the guardian for more, but be prepared to spend lots of time looking around. P.S. I like watching my on the subway using my Apple Touch. If you are going to load alot of these videos up, though, you will want a bigger one than mine (the low end 8 GB). iWidgets, they seem to have a more sophisticated approach. I just started playing with it, but it looks quite good. If you want to create a widget, it’s worth your while to check it out. ‘The new investments, from Bezos and Boston’s Spark Capital, will give the company “some runway and breathing room” as it invests in a big technology upgrade, says Biz Stone, a Twitter co-founder. He would not disclose the dollar or equity amounts of the investments. The goal, he says, is to rebuild the architecture “piece by piece.” The process is already underway and “will take months,” Stone adds. Existing Twitter backers Union Square Ventures in New York and Tokyo-based Digital Garage also participated in the most recent round. 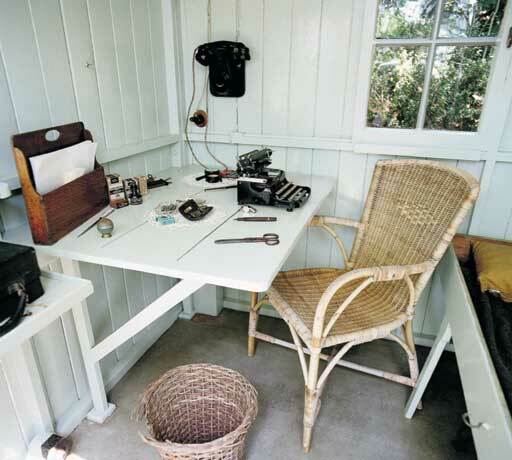 I am not sure if twitter.com will become a global communication utility system, but something like it should. For more details, see the article here: Twitter Gets Help from Bezos. Always good advice…and if you want a reminder to post nearby…. 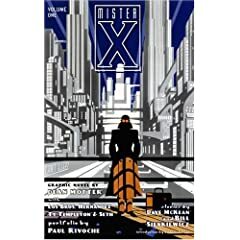 For those who love Metropolis, film noir, architecture, or just a good read, check out Mr. X.